﻿ Painting to Sell a Home - Tips and Tricks from Home Mender Inc.
Are you selling a home? At Home Mender Inc. we work with countless real estate agents and property managers, providing them with home improvement and maintenance needs. Through our experience we can provide tips and tricks to help you accomplish any DIY projects that will get you a quick sale. A lot goes into preparing a home for a sale. In order to make sure your home shows well to potential buyers consider the exterior and interior colors. First impressions are everything when you are selling your home. You want your buyer to get that feeling the first time he or she steps through the door. In order to accomplish this, it is necessary that your home’s color palette sets the backdrop for the buyer to envision themselves at home in your house. The idea when painting to sell a home is to neutralize your home so that the buyer will not be distracted by someone else’s style. They should be able to see the walls of your home as a blank canvas for their own style and preferences. Before you begin painting, maximize your space. Organized, clean, light spaces appear larger so clean and declutter. Once you have staged your home for potential buyers you can add a fresh coat of paint to bring the room to life and make it more expansive. This doesn’t mean every home in your room is painted beige. We are aware that you will still be living in your home until it sells. You can repaint the walls with strong colors that have rich neutral hues. 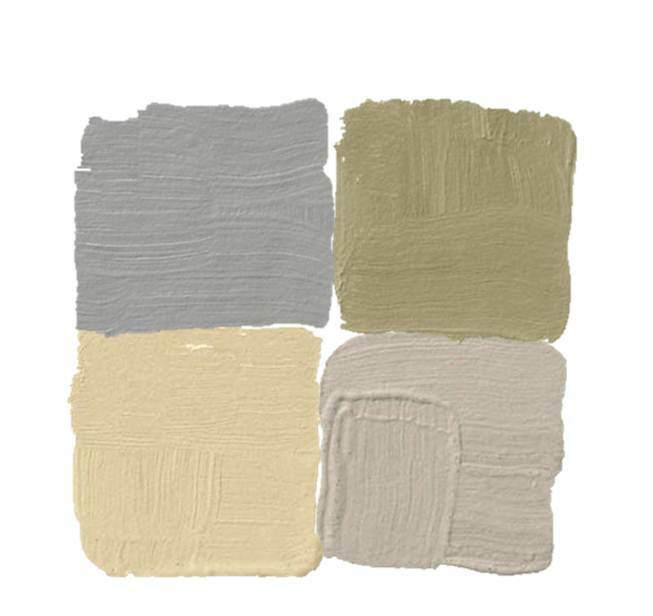 Good neutral colors include creamy whites, muted beiges and light gray tones. You can also choose Earth tones such as shades of brown, green, blue, orange, and some reds and tans to depict the colors in nature. These colors are warm and inviting, they are also soothing and relaxing and work well with most other colors and tones. Consider brighter colors for the kitchen, such as oranges and reds. Rooms that are reserved for relaxation and reflections, like bedrooms and living rooms, or even a study, should be a shade of blue to enhance the mood. Again, the idea is to remove all the personal touches you’ve made in your home in order to make the place as impersonal as possible. Remember the exterior! The objective for the exterior of your home is to freshen and attract. White is a safe, sure fire way to make the outside of your house look fresh and clean. Don’t let the idea of painting your home neutral colors in order to sell get you down. You might find you like the colors you pick, giving yourself more inspiration to sell and find a new home to decorate! Plus neutrals look great in online pictures, giving your house another edge in the selling market.